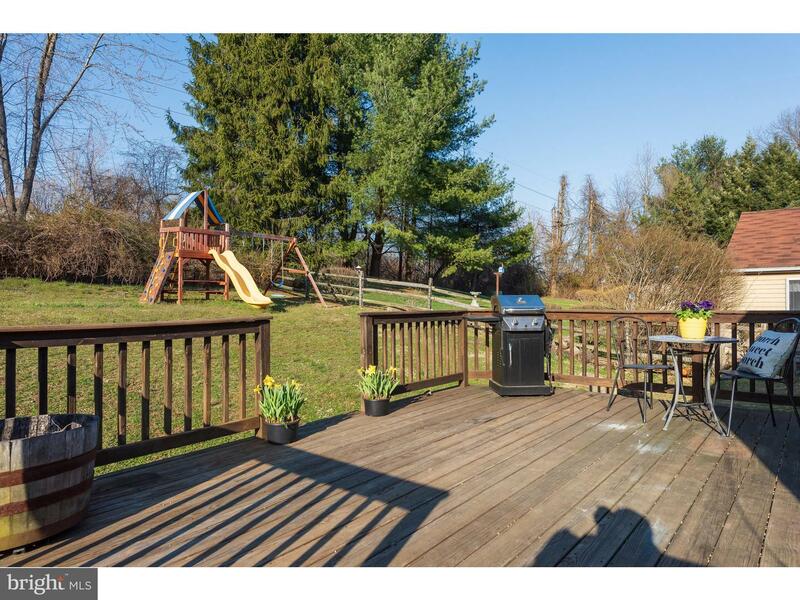 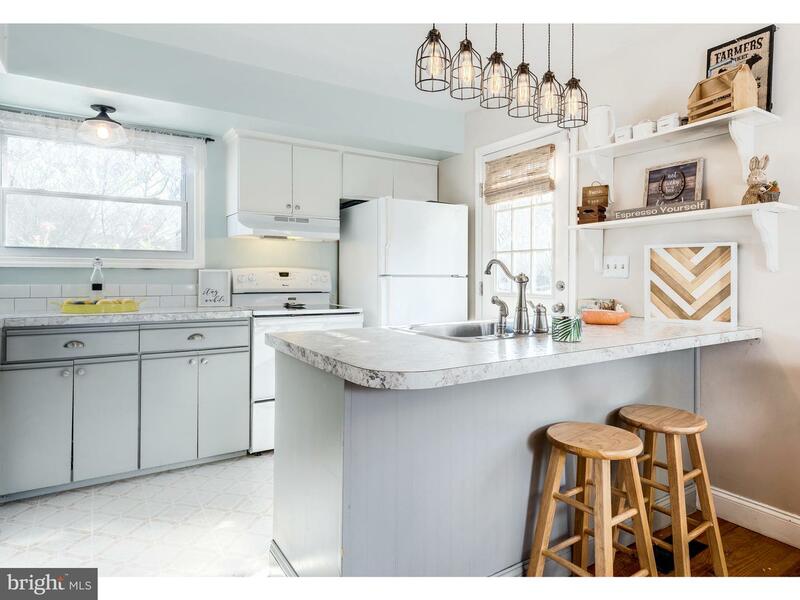 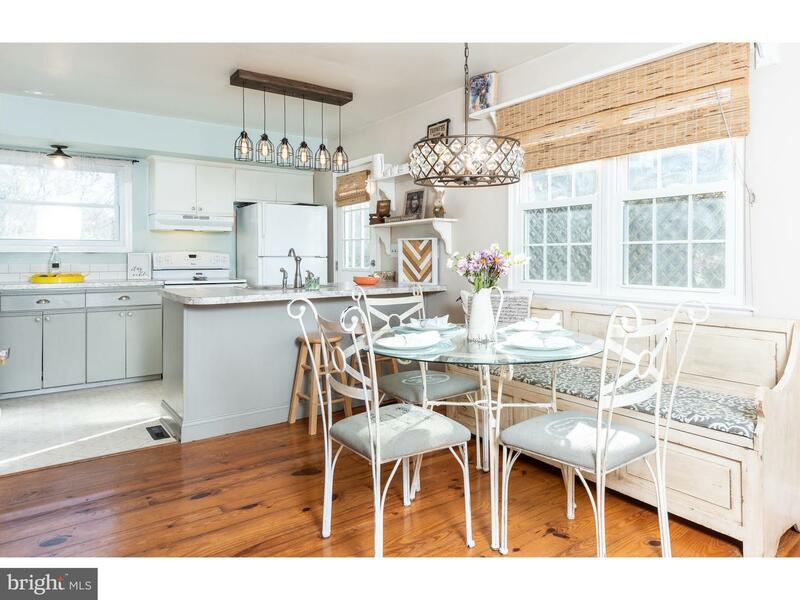 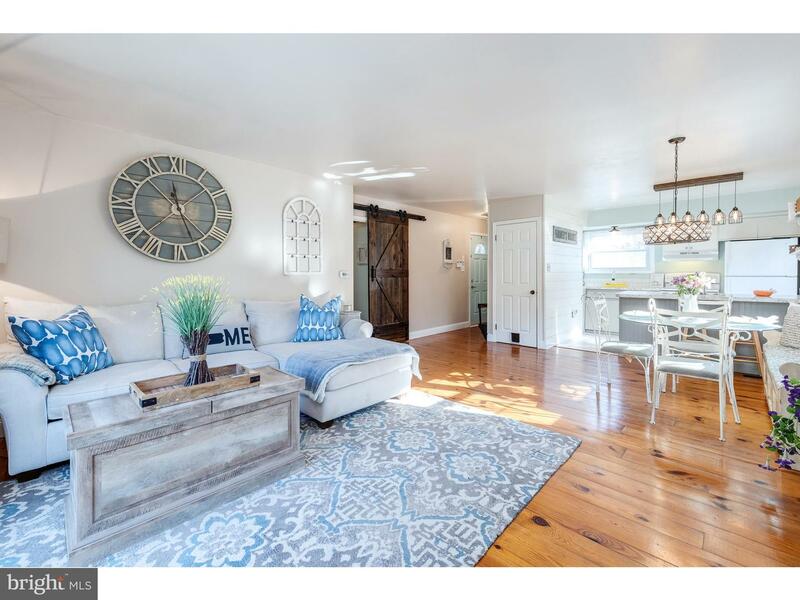 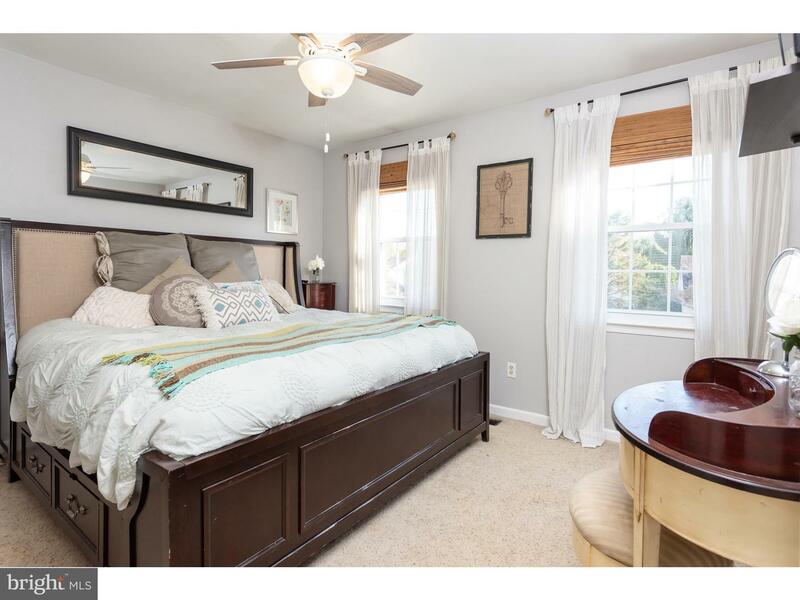 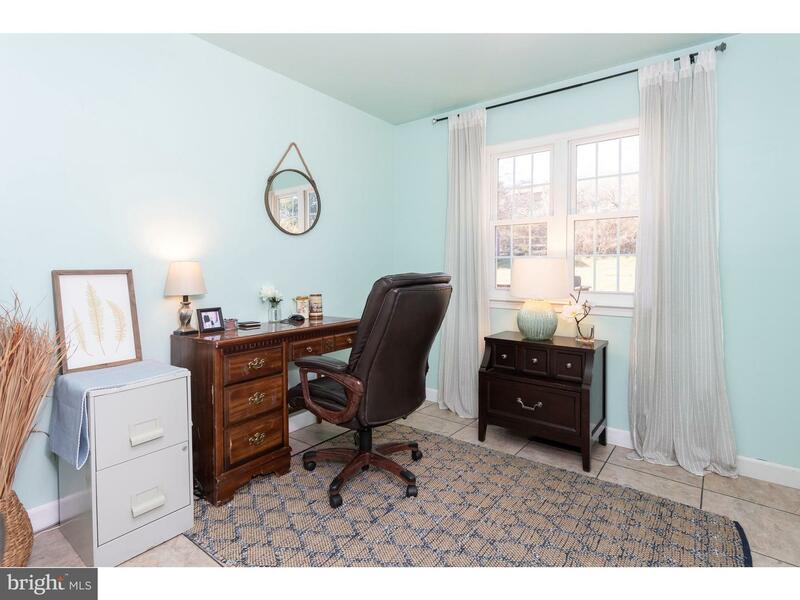 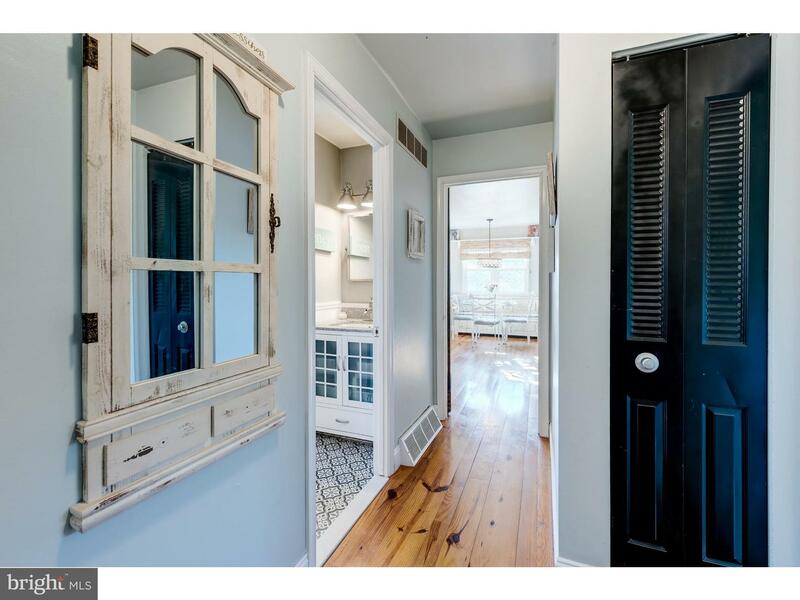 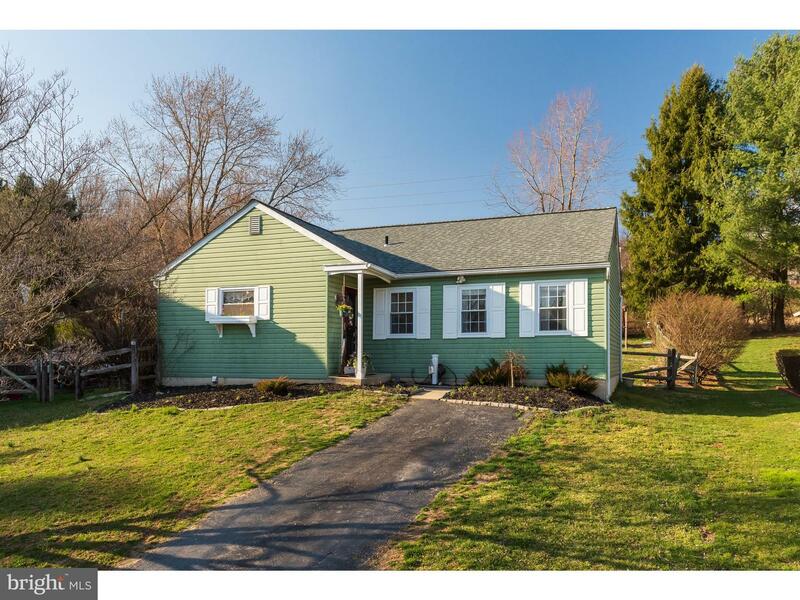 *One Year Home Warranty to the Lucky Buyer* Award winning Downingtown Schools, a cul-de-sac, crazy low taxes and a high adorable factor makes this a great home in Brandywine Greene! 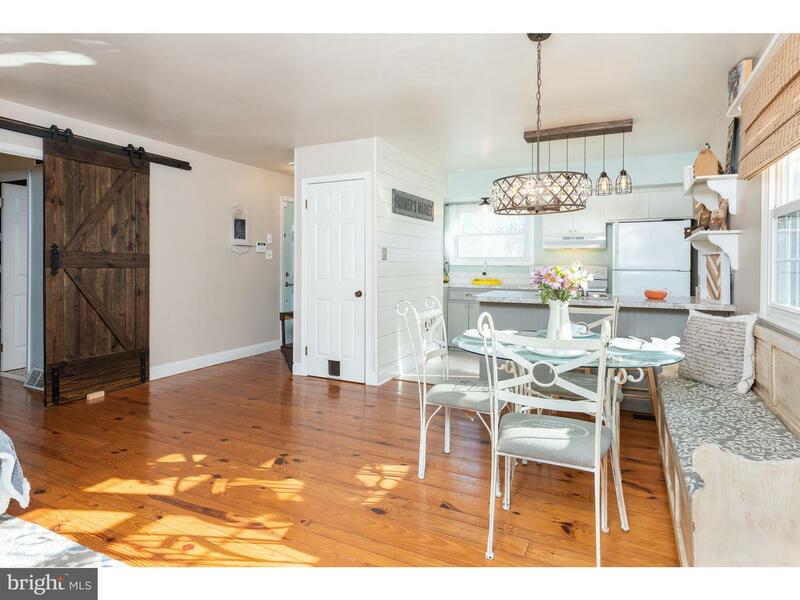 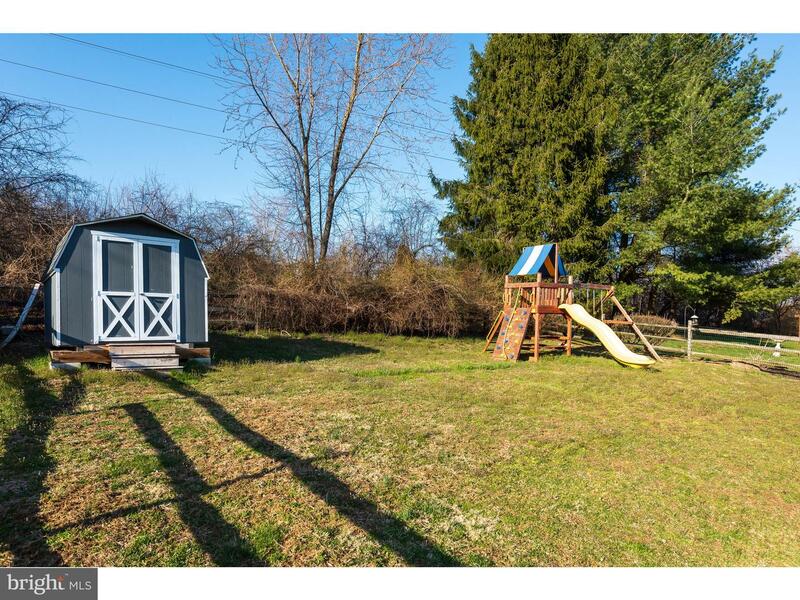 3 bedrooms and a full bath are conveniently located on one side of the house with an awesome custom made barn door for privacy and quiet. 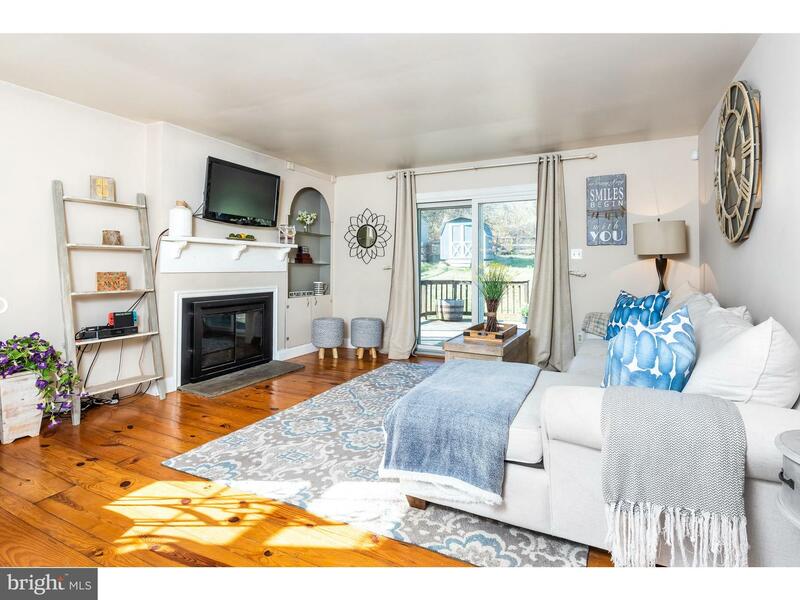 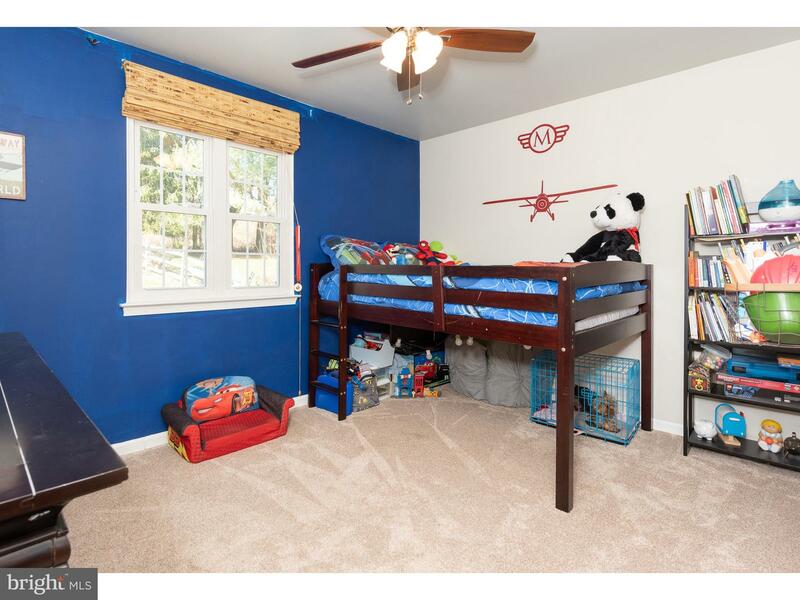 On the opposite side the family room is spacious with wood floors, a wood burning fireplace and custom built ins. 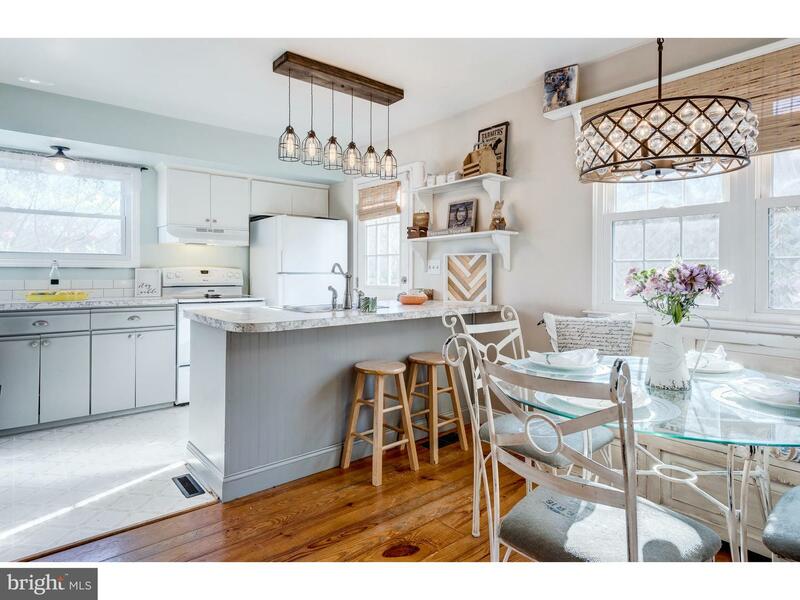 The beautiful lighting fixtures add a wonderful touch to the style of this home, a great bonus! 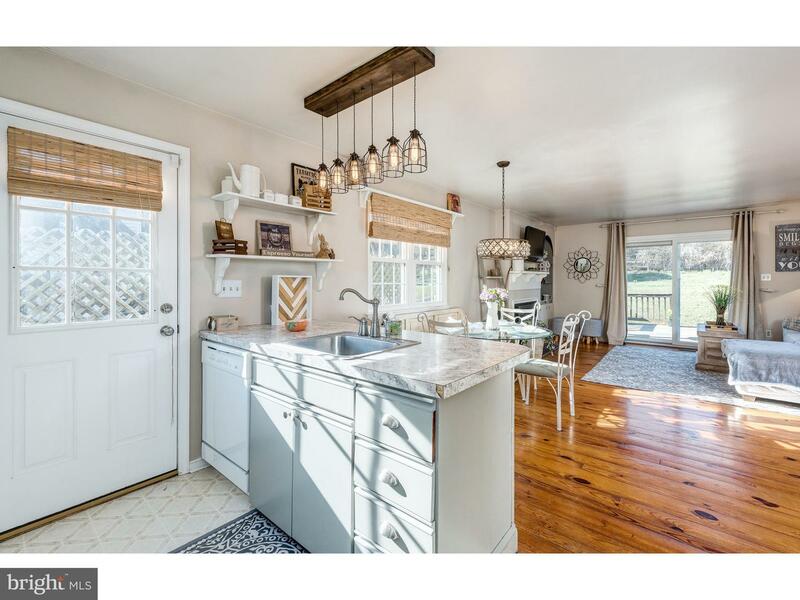 With an open concept for kitchen and living space, this home is cozy and functional with all you need for entertaining and family time. 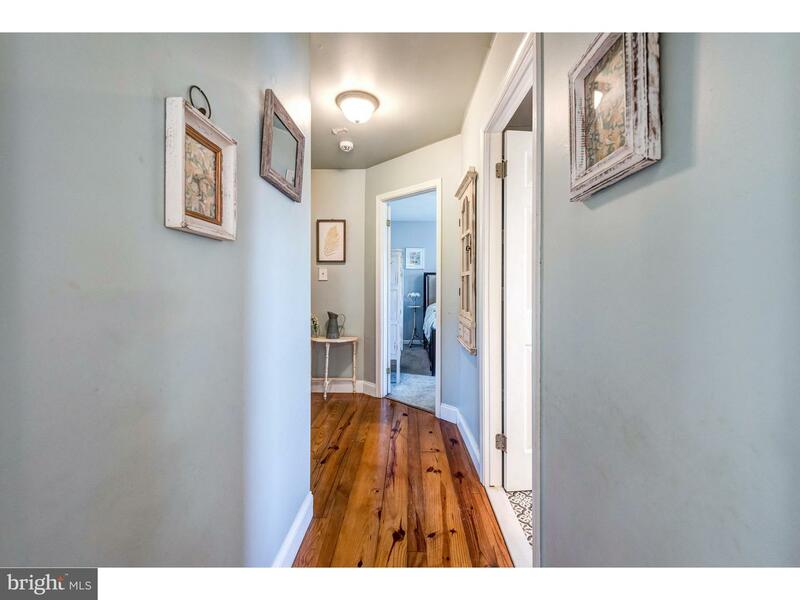 The natural light from all angles pours in for a bright and welcoming feel. 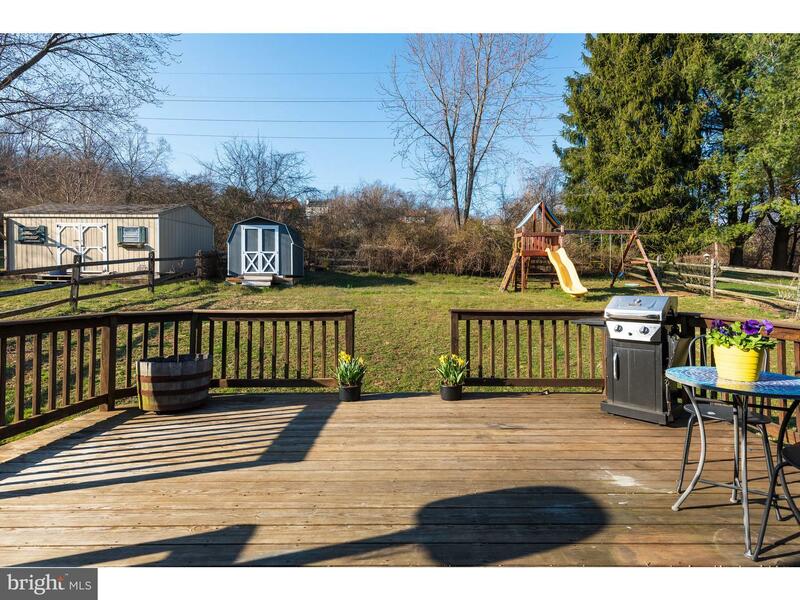 The patio doors lead to a spacious deck and fenced in yard that are great for playing and relaxing nights under the stars! 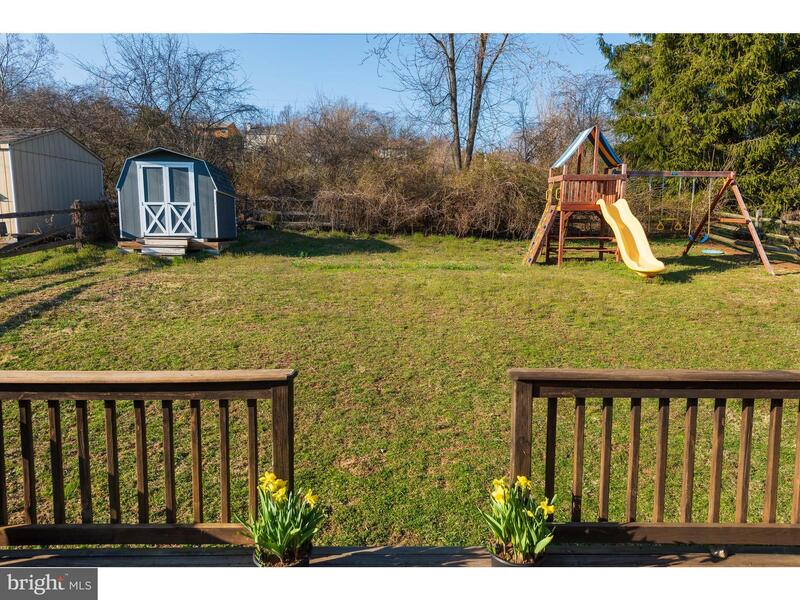 Store your garden and lawn items in the bonus shed for easy access. 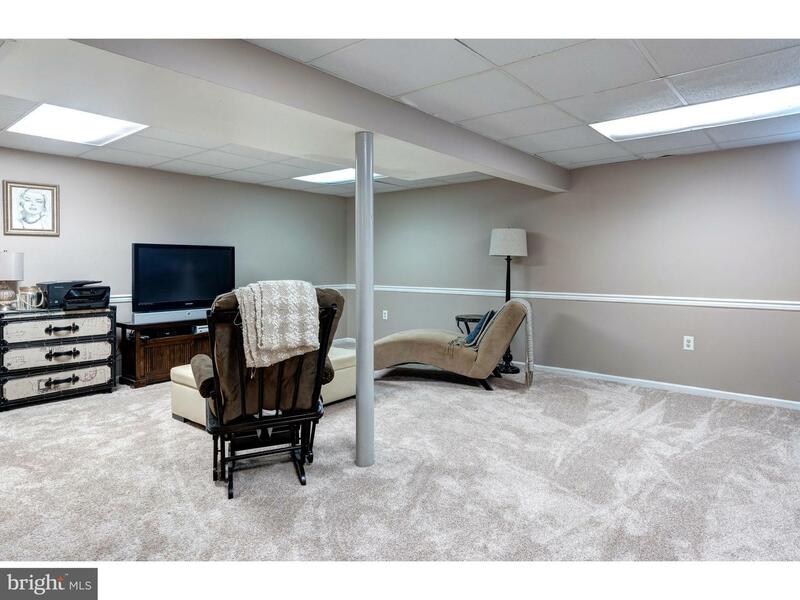 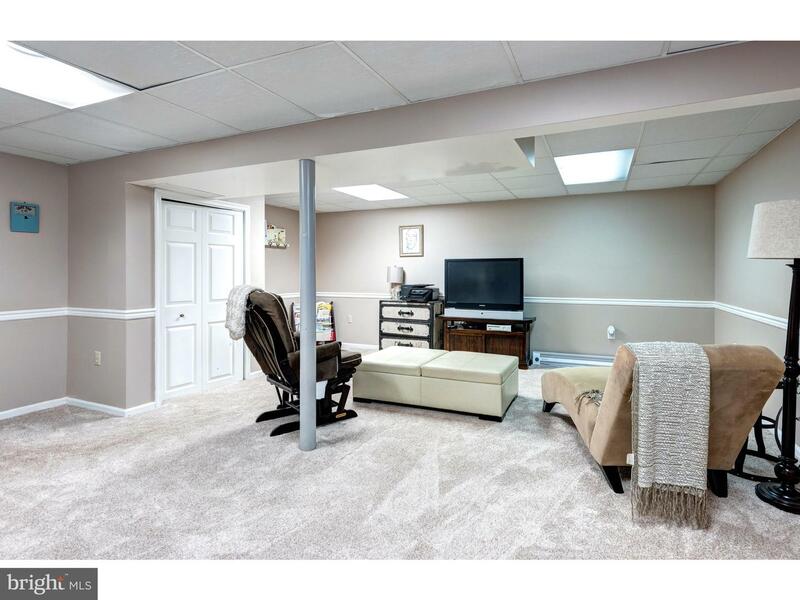 The basement has two areas; one unfinished for storage and laundry and one fully finished with new carpet. 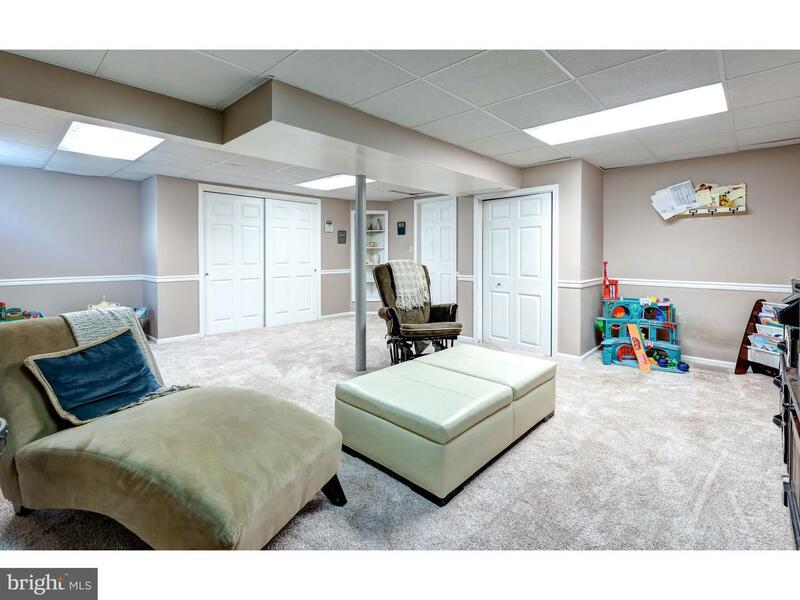 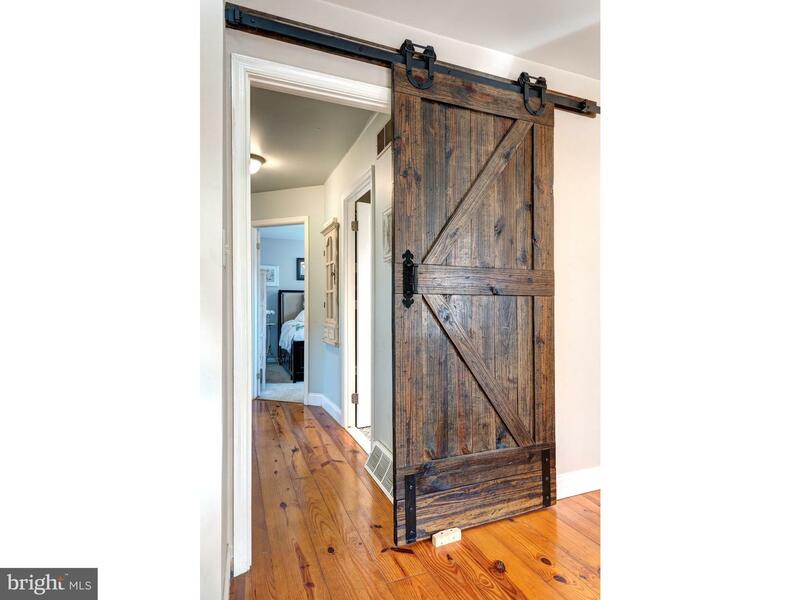 This space is great for an office, playroom or even a movie room! 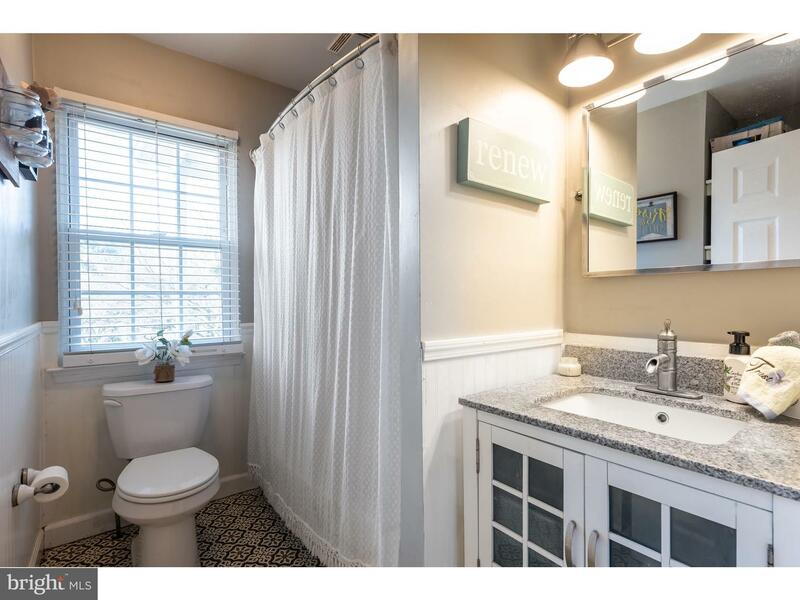 A new roof and a new bathroom in 2018 give piece of mind for a move in ready home! 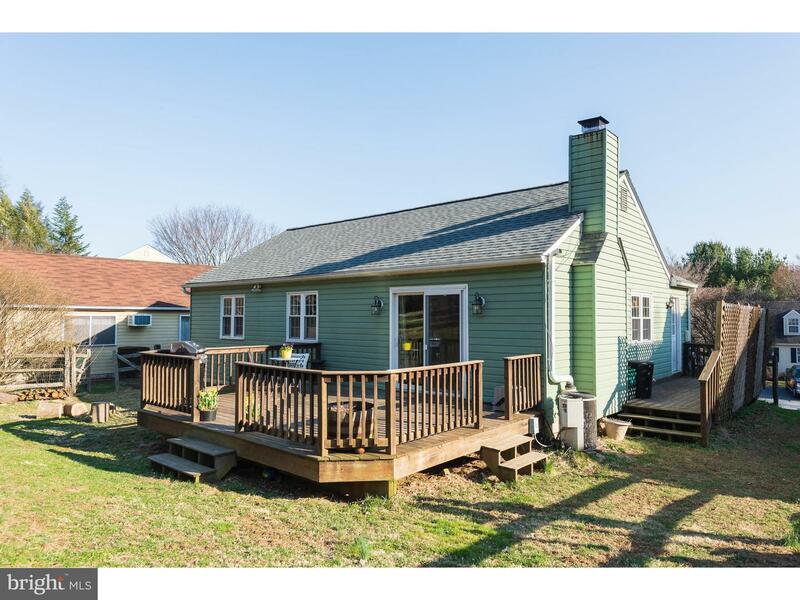 This home is back and better than ever with a price to sell!